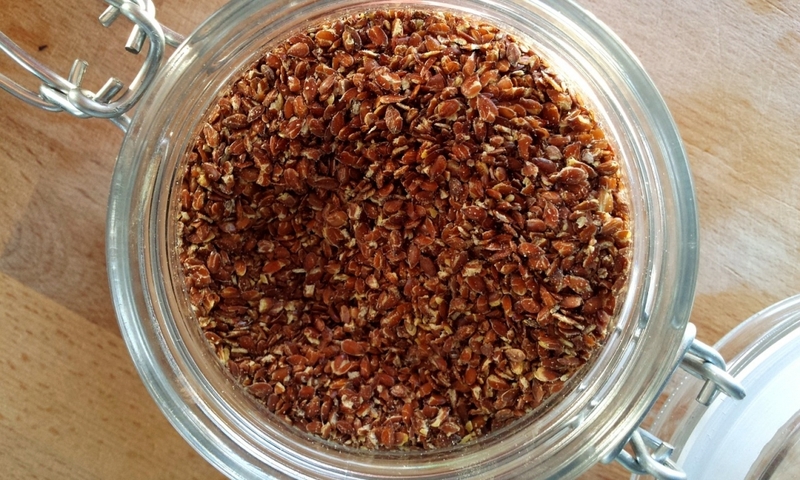 Originating in Babylon and cultivated as early as 3000 BCE, flaxseed has long been known to have amazing health properties, even to the point that Charlemagne made it law for his subjects to consume it. Nowadays, it’s resurfacing in the health food world for its heart-friendly fatty acids and fiber, as well as its newly discovered anti-cancer properties. With all of the benefits being found in this tiny seed, consumer demand is soaring at a staggering rate. If you’re like me, you’ve wondered how manufacturers get the omega-3s in those omega-3-reinforced eggs. Get those thoughts of harmful genetic engineering and chemical tampering out of your head; the truth is much more benevolent. 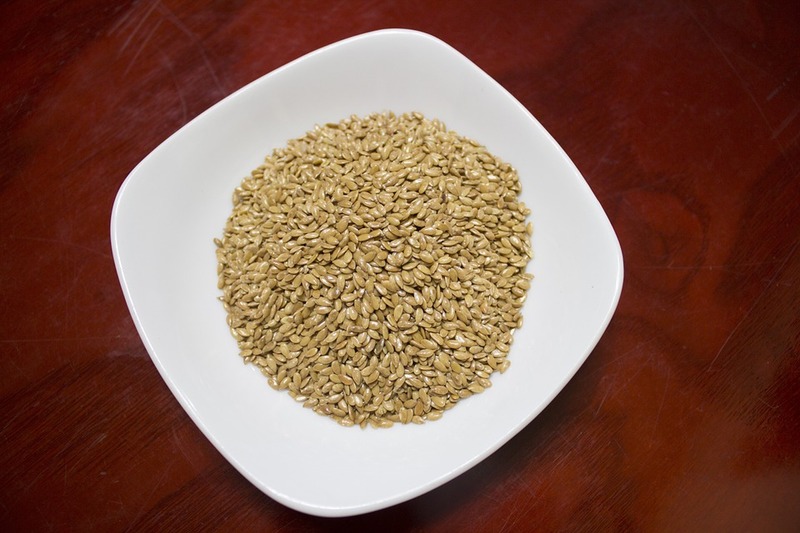 Chickens receive flaxseed in their feed to improve the omega-3 fatty acid levels in the eggs. Omega-3 fatty acids have been shown to have a number of positive effects, and more research is constantly uncovering new benefits. Cultures that consume the most omega-3 fatty acids have fewer instances of depression. Omega 3s have also been shown to increase the positive effects of anti-depressants and some research is showing it to help with symptoms of bipolar disorder. Due to the anti-inflammatory properties of omega-3s, they have been shown to assist in cases of asthma, although more research is still needed to find out if it improves lung function or lowers the amount of medication required to treat the condition. A lot of evidence shows omega-3 fatty acids to have beneficial effects on the functioning of the brain, improving memory and thinking functions. It may aid in reducing the symptoms of ADHD in children through these functions, as well as protect against the onset of Alzheimer’s disease and dementia as well as reduce age-related memory loss. Flaxseeds are the most lignan-dense food on the planet, containing at least 80-300 times as much as other plants. Lignans are a group of chemical compounds found in plants and have been linked to a number of benefits ranging from a high amount of antioxidants to hormone regulation. Lignans have been shown by the University of California to reduce bad cholesterol in the body. Lignans have a higher antioxidant level than any other fruit or vegetable. Antioxidants help the body eliminate harmful free radicals which can cause or contribute to a large number of ailments. The lignans from flaxseeds have a tremendous beneficial effect on health linked to hormonal shifts for both men and women. Such benefits are intricately linked to ovarian and uterine health, as well as prostate and colon health. Flaxseeds can also be used to treat hot flashes and menopause, providing a more natural hormonal treatment than synthetic hormone therapy. Lignans inhibit the hormone DHT, which contributes to hair loss. Those with elevated lignans in their systems have a reduced rate of hair loss and occasionally an increased rate of hair regeneration. We’ve all heard the benefits of fiber in our diets. Packed with both soluble and insoluble fiber, flaxseeds regulate bowel movement, maintain bowel health, lower blood cholesterol levels, help control blood sugar levels, and aid in achieving and maintaining a healthy weight. Studies show that flaxseeds protect against various cancers, such as breast cancer, colon cancer and prostate cancer. A diet fortified with flaxseeds has been shown to have a preventative effect towards cardiovascular disease. The omega-3s prevent hardening of the arteries and keep additional plaque from being deposited. Lignans have also been shown to reduce plaque buildup by up to 75%. The amino acids in flaxseeds may also be linked to lowering blood pressure and maintaining the heart’s natural rhythm. Daily intake may help diabetes through the stabilizing of blood sugar. Flaxseeds reduce inflammation by blocking the release of inflammatory agents. Not only does this help with asthma and Parkinson’s, but it also helps to prevent heart attacks and strokes. The benefits of flaxseeds are still being studied extensively, and a lot more research has yet to be done. It’s important to remember that there is really no such thing as a super food. 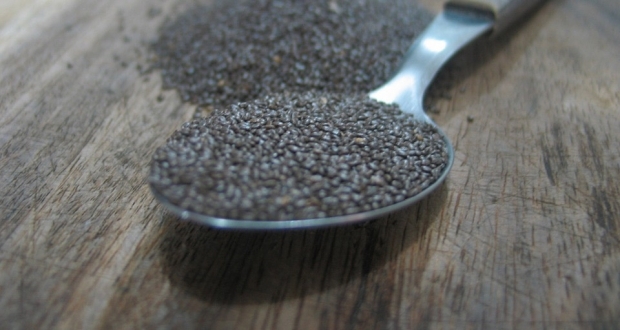 While flax seeds have a great deal of observable benefits, they can be overused just like anything else. Until more research can be done, scientists and dietitians recommend that pregnant women and those who are breastfeeding abstain from the use of flaxseeds as a dietary supplement, due to their strong effect on hormonal balances. For additional benefits, many experts recommend you consume flaxseed rather than just flaxseed oil to reap the maximum rewards. Next Post 9 Shocking Secrets About Soda – Why You Should Stop!